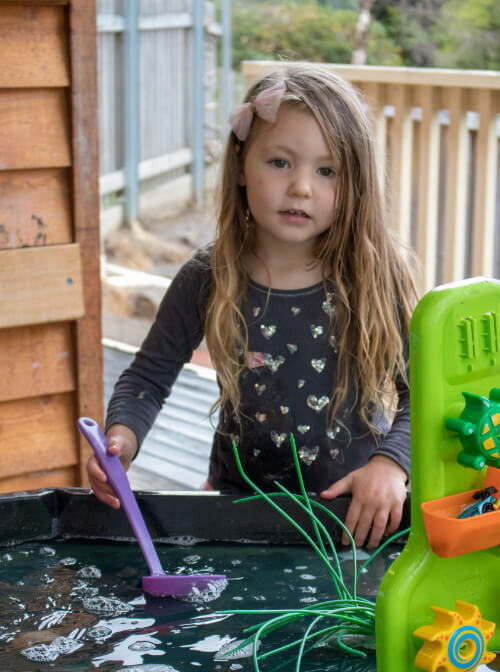 With a dynamic combination of preschool and school age children, the Kangaroos are all about their friends, play and as much information as they can get. 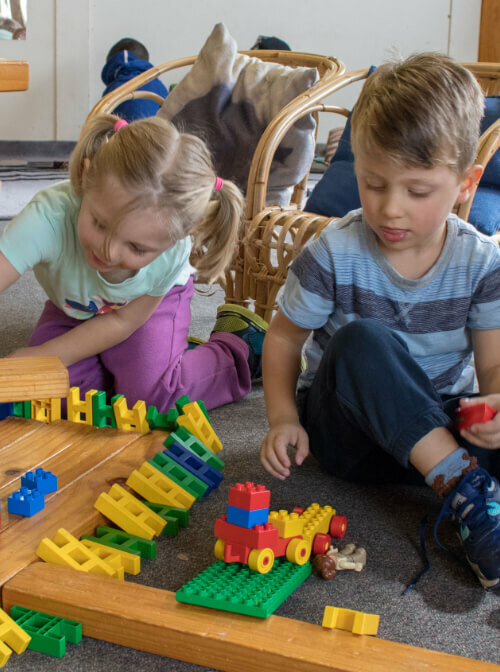 Their little minds are very busy, creatively processing everything around them and developing their own ideas and concepts into their play, art, games and stories. 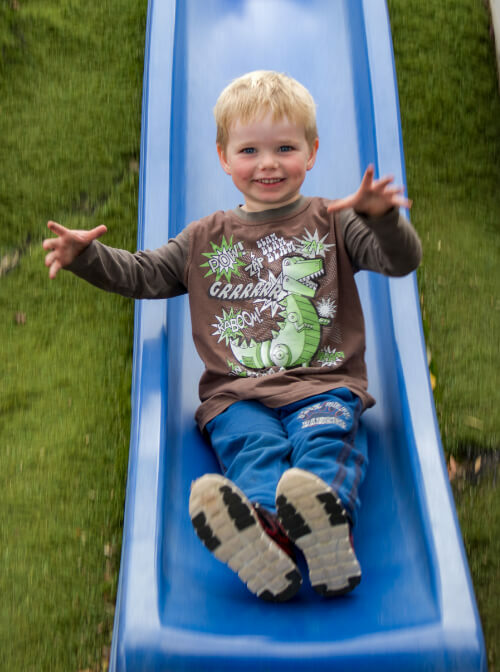 The Educators work closely with the children to help them facilitate their play and ideas. Supporting them in their resilience and readiness to be big kids at school.